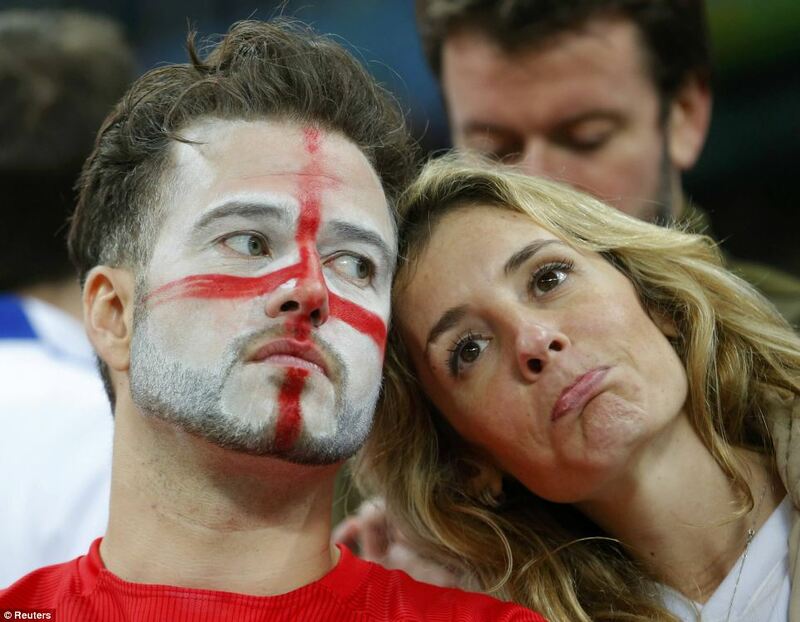 The bride isn’t always the prettiest girl – How the World Cup taught us to adore those lovely losers. 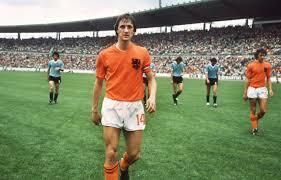 The Never, Never Land of The Netherlands at the World Cup. 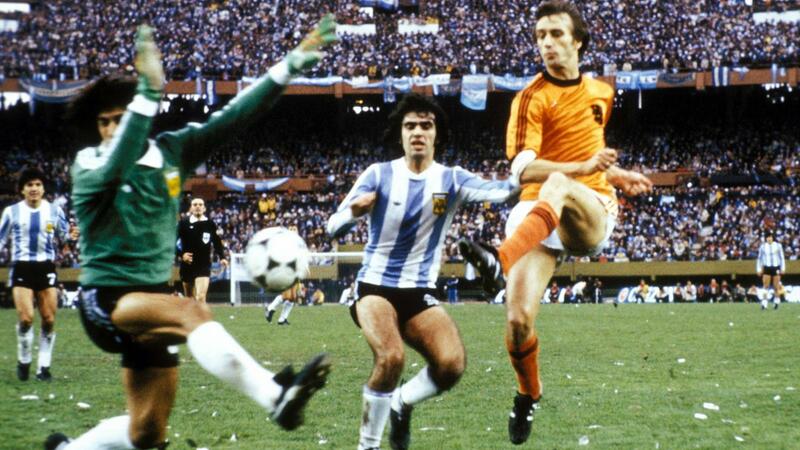 There’s a poignant inevitability about the fate of the Dutch national team in the World Cups played out in 1974 and 1978. Scornful of victory, embracing the creation and innovation rather than the denouement. Movement, flow and fluidity marked their way. 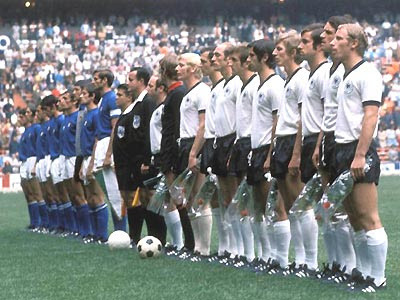 Two losing finals; contrasting in so many ways, and yet so very similar in that both ultimately ended in shattering defeats by the tournament hosts. On the road, but not arriving. Bridesmaids donned in orange. “Pertido deal Siglo” – Blue thunder and white lightning under a hot Mexican sun. “Once upon a time in Argentina.” The story of Ally MacLeod and his Tartan Army. 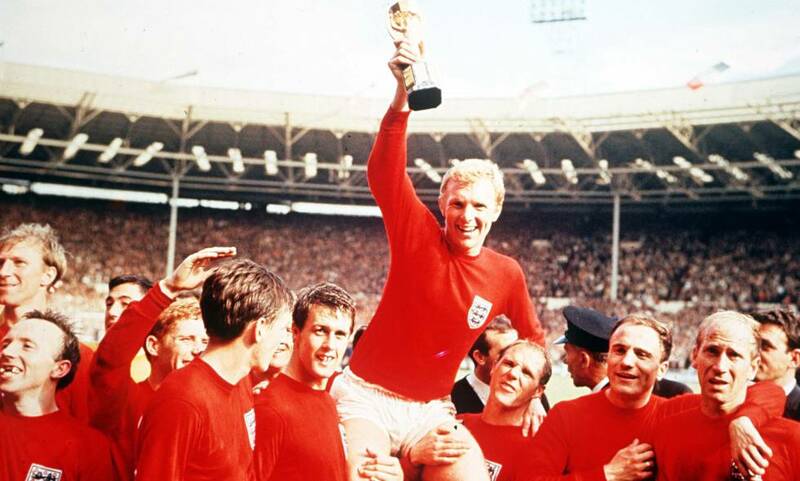 In his book ‘A matter of Life and Death: A History of Football in 100 Quotations’ The Telegraph’s columnist Jim White quotes former Scotland manager Ally MacLeod as saying, “You can mark down 25 June 1978 as the day Scottish football conquers the world.” As was later to be harshly proven, it didn’t quite turn out that way. The tale of Scotland’s venture to South America for the World Cup Finals has gone down in infamy, and if the epithet of ‘pantomime’ that many have sought to label the Tartan Army’s travails in Argentina with is appropriate, many would also be keen to cast MacLeod in the role of the piece’s villain. Iordan Letchkov celebrates after heading the winning goal against Germany that topped off Bulgaria’s most improbable of World Cup runs. The goal that launched North Korea into World Cup folklore. 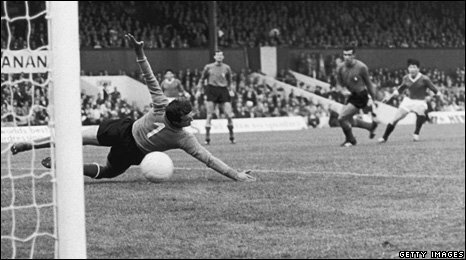 Pak Doo-Ik guides the ball past Albertossi in the Italian goal to give the North Koreans a 1-0 victory over the Azzurri. 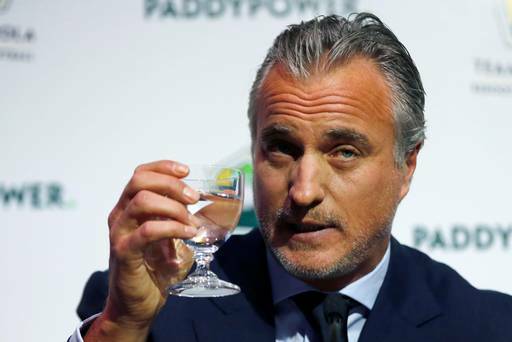 Ginola to challenge Blatter – Is it for L’Oreal?